The Valentine's Day reminds us once more that one should more often say "I love you". February 14. is a special day for those who, in a romantic way, want to present something to a loved one. BusTicket4.me can help you choose the most romantic cities where you can express and accomplish gestures of love. With some money, on a nice trip, you can spend unforgettable days. In the heart of the City of Love, Eiffel Tower is a beautiful scene for a romantic proposal. Below the tower you are surrounded by people from all over the world. Buy a ticket for this place and realize your dream. 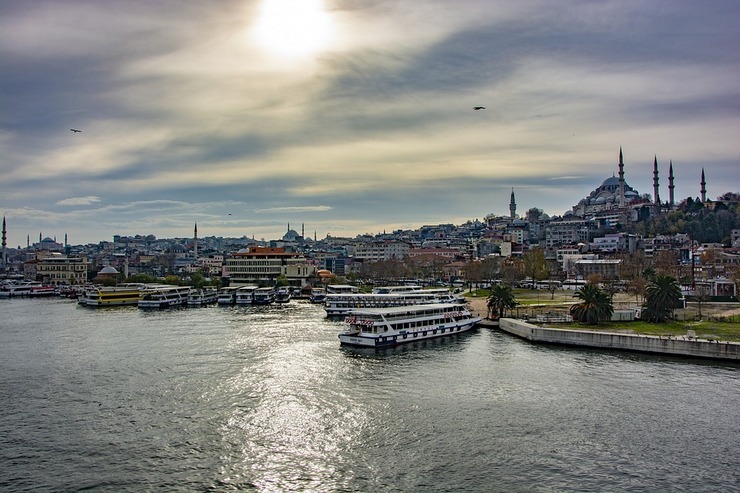 Built on water, in the ancient style surrounding it, it is the most beautiful scene that two lovers can ask for. A small boat, the two of you and the whole world becomes small in front of your love. Do not hesitate, buy the tickets now. Dubrovnik offers fascinating history, eternal beauty and a special atmosphere for all lovers. The place which, in the midst of the ancient style and the rare beauty that it offers, is unforgettable for Saint Valentine. 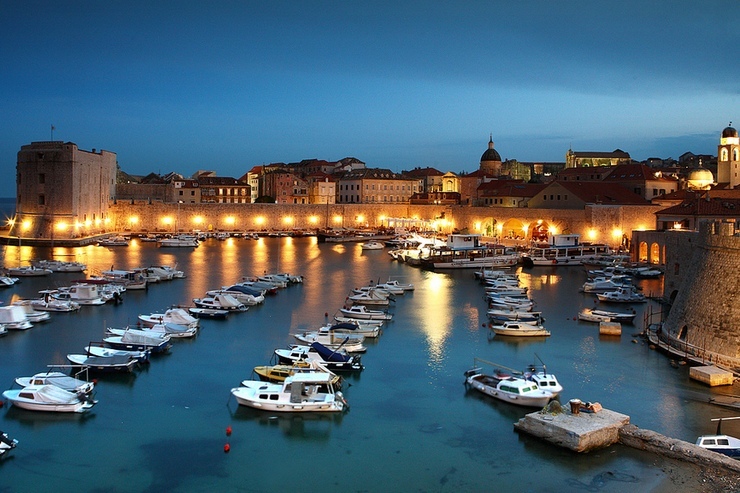 Check out the departures for Dubrovnik and buy the tickets that suits you. Why not to try a city with a different culture than what we see every day, with a rare beauty that has so much to offer? Buy the tickets at Busticket4.me to visit this place with your loved one. Vienna is a magical destination with magnificent imperial palaces, world-class museums and extravagant theater performances. 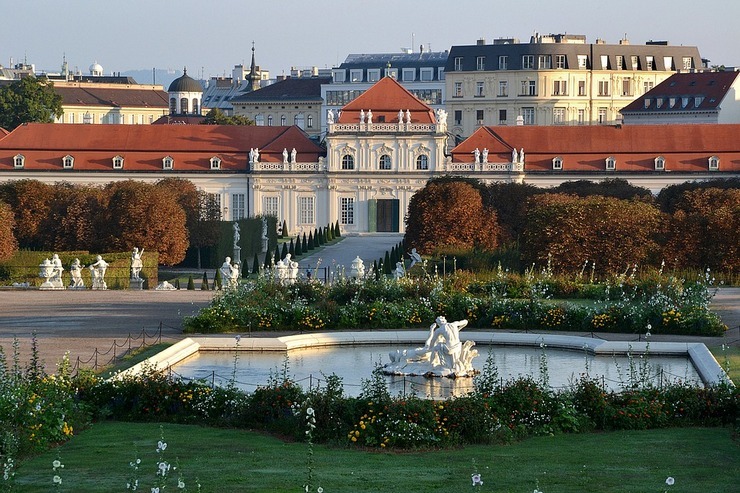 If you are planning a romantic trip for Valentine's Day, Vienna is an ideal place for you. 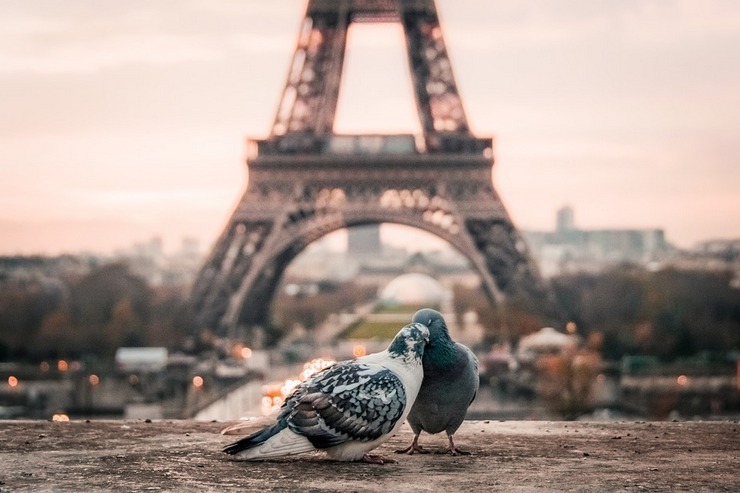 Another city that is becoming more attractive for couples on Valentine's Day. 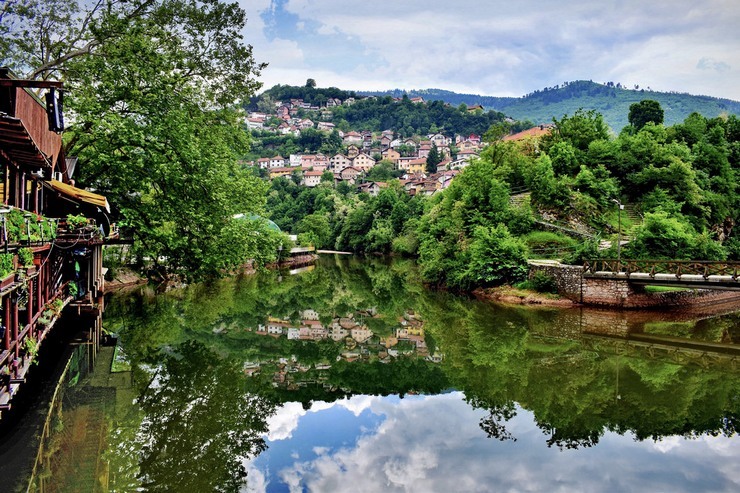 Many of the activities that this city offers are amazing. For more, buy tickets and discover the city itself. 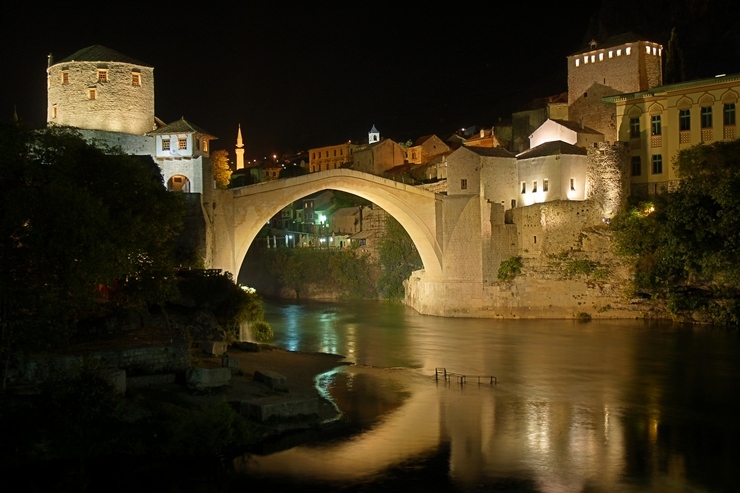 If a person of strong heart loves places with historical values, such as a bridge built in 1558., Mostar is the perfect place. 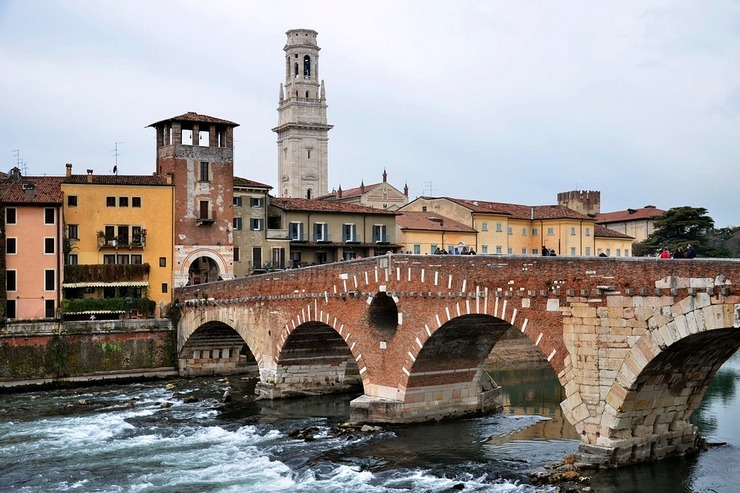 Verona is a beautiful Italian city with the most famous love story. 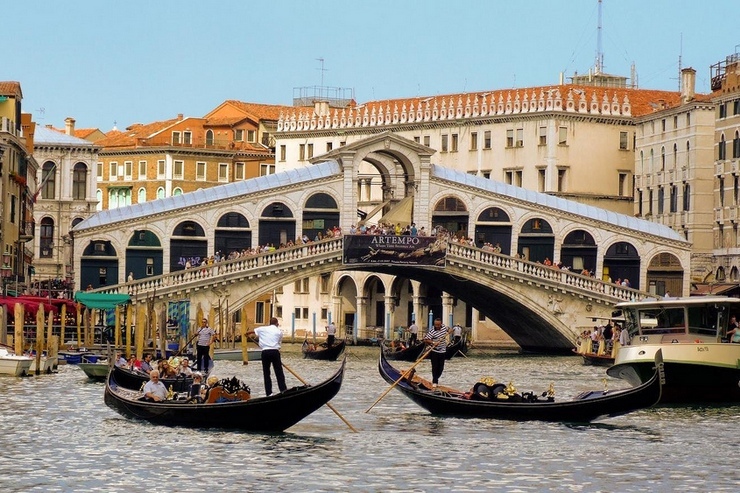 This is the city where love between Romeo and Juliet was born. Why not visit Verona, so maybe it will be the city of your love too? Happy Valentine's Day wishes Busticket4.me.